While the semiconductor fab industry facing big hurdle in scaling further down after 28nm without increase in cost, blessing for the industry comes in the form of new technology called fully depleted silicon-on-insulator (FDSOI). 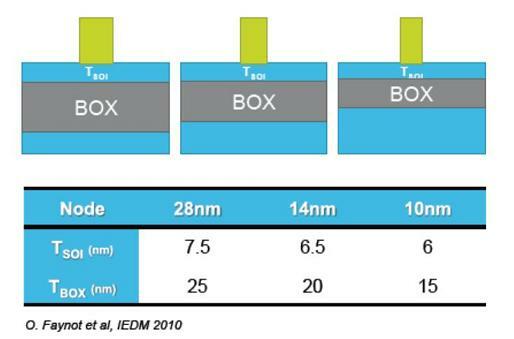 FDSOI can take Moores law down to 10nm. STMicroelectronics is already making 28nm chips out of its Crolles, France fab using FDSOI, ST and its partners have also licensed FDSOI tech to leading foundry Samsung to produce 28nm chips using FDSOI. 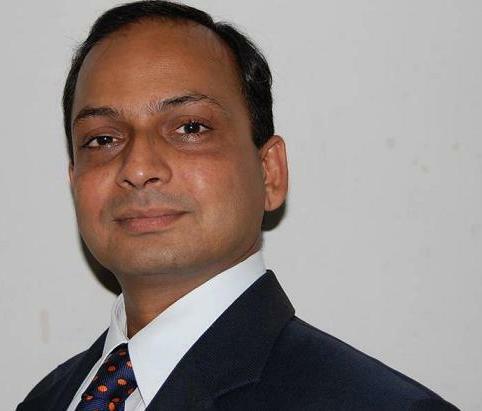 Below is the Q & A interaction with ST's Rajamohan Varambally, Director, Central CAD and design solutions, STMicroelectronics India. FD-SOI stands for Fully Depleted Silicon On Insulator. 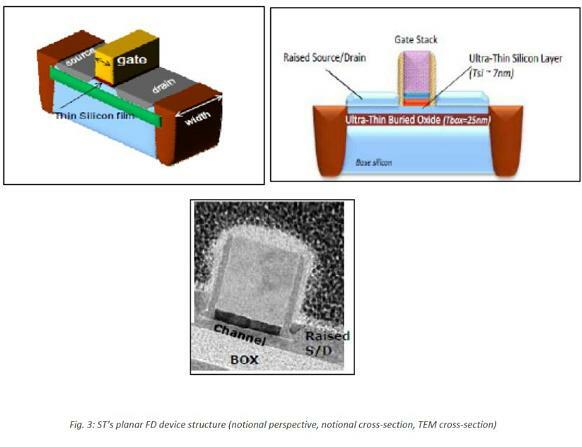 Planar fully depleted silicon-on-insulator (“planar FD”, or equivalently “FD-SOI”) transistors are planar CMOS transistorsfabricated in a very thin layer of silicon sitting over a layer of buried oxide (BOX). They are therefore ‘ultra-thin body’ (UTB) devices: the electrical conduction channel that forms between source and drain is confined to this ultra-thin silicon layer under the gate oxide. Q. What makes this process better than other deep-node semiconductor chip fabrication tech? Q. If fabless companies decide to use FD-SOI process, what are the issues they should address while moving their design to FD-SOI, particularly when they are using 3rd party IPs blocks which are not FD-SOI ready? IP blocks have to be FD-SOI compatible; if not, those blocks need to be migrated. ST has proven that the porting effort is not difficult or challenging. Q. What is the benefits to end customer both in terms of performance and cost? 1. 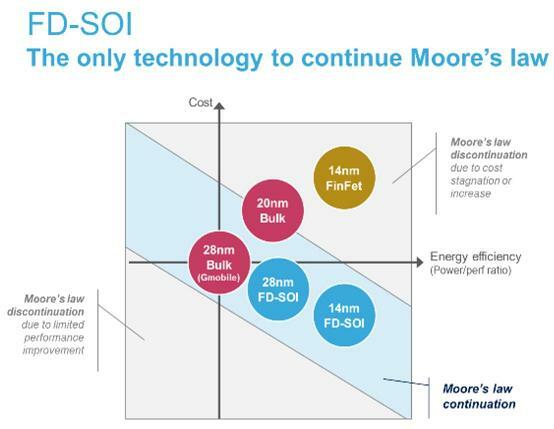 With 28nm FD-SOI we can offer customers equivalent performance to 20nmbulk CMOS for a much lower cost, providing better power efficiency than 28HPM or 28HPC.. The performance-power ratio is quite simply the best in the market today. Q. Is it possible to still build 3-D structures (such as finFETs) using FD-SOI? At least until the 10nm node, there is no need real need to add the complexity of 3D structures to an inherently more simple process, so, while we continue to develop expertise in 3D structures, our plan is to stay with 2-D transistors as it meets the performance expectation. Q. Can FD-SOI be used for chips other than logic such as analog and RF? Q. When industry can expect volume production of chips using FDSOI?